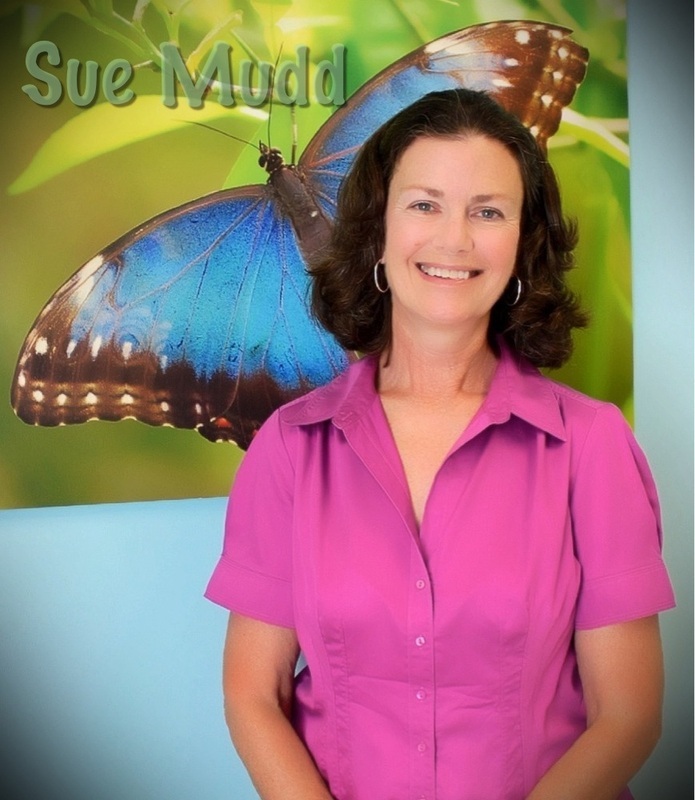 Sue Mudd is a lifelong resident of St. Louis, Missouri. She worked for five years as an RN at St. Louis Children's Hospital outpatient department & emergency room. She then attended the Washington University Pediatric Nurse Practitioner Program. She received her certification in 1978 and she has been working with the office since that time. Sue maintains yearly continuing education by meeting requirements for both the National Board of PNP's and the State of Missouri. She has enjoyed watching the patients at South County Pediatrics mature into young adults who in turn are visiting the office with their babies and toddlers. Sue is married to Rick Mudd. They have two adult daughters, Megan and Molly. Megan is a photographer and graphic design artist. Molly is a nurse at Mercy Children's PICU. Sue's hobbies are photography and hiking.